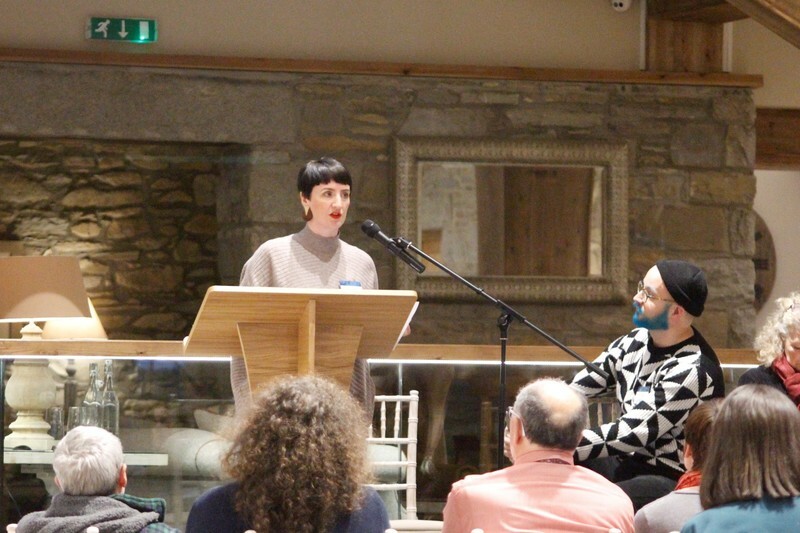 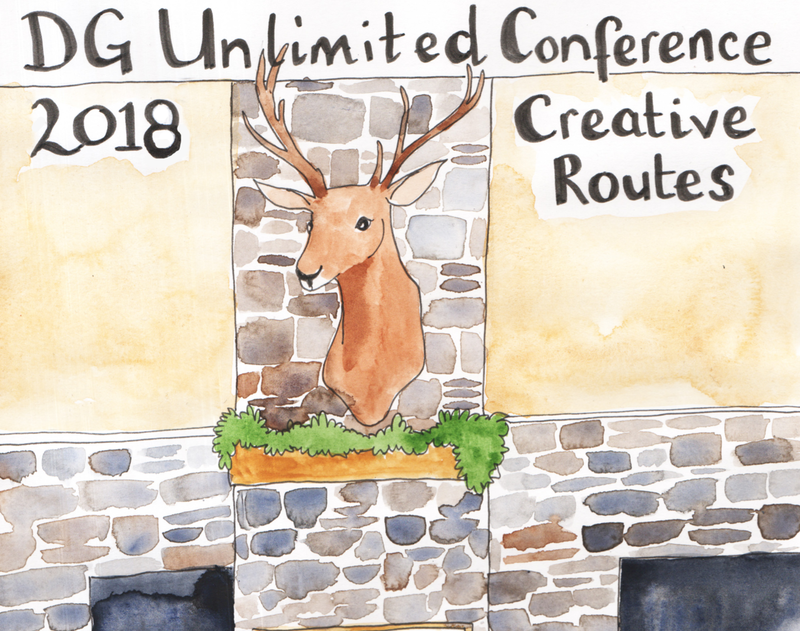 DG Unlimited’s (DGU) 2018 conference brought together creative practitioners and organisations from across Scotland to share stories of their ‘Creative Routes’ and top tips of how to carve out a career in the arts and creative industries. 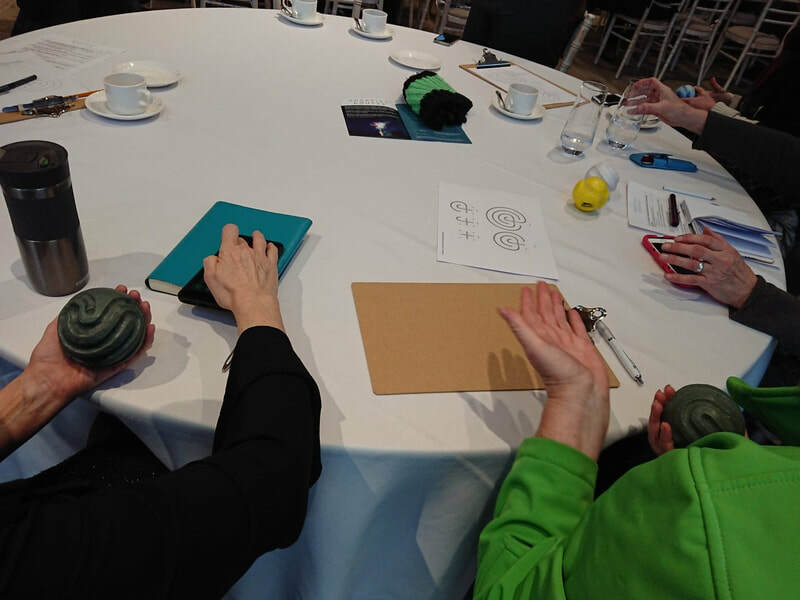 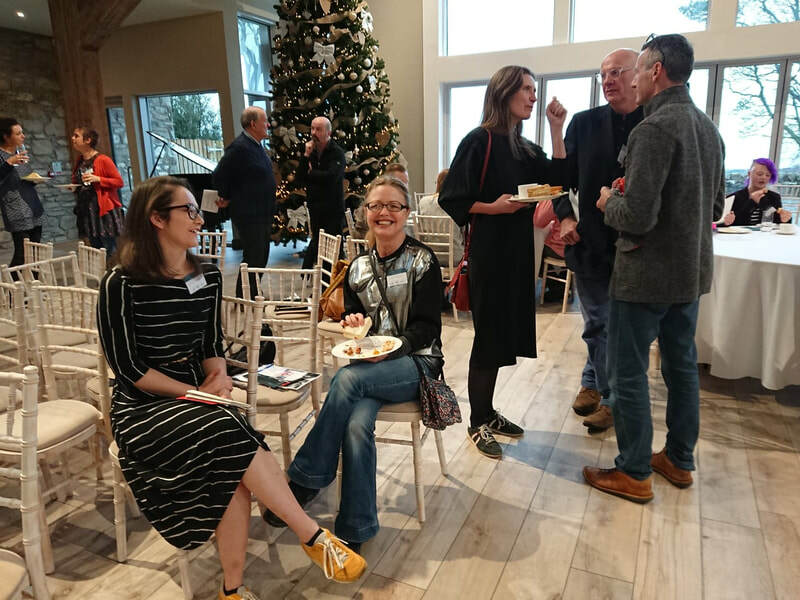 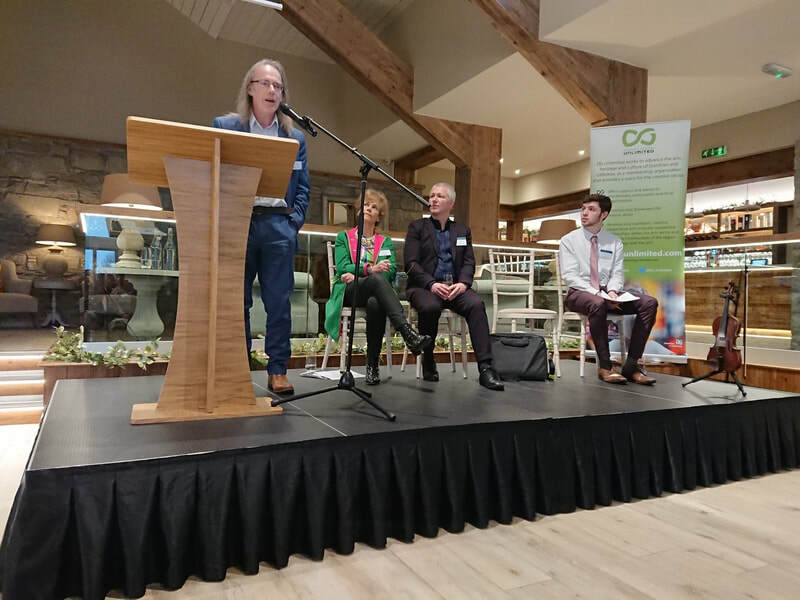 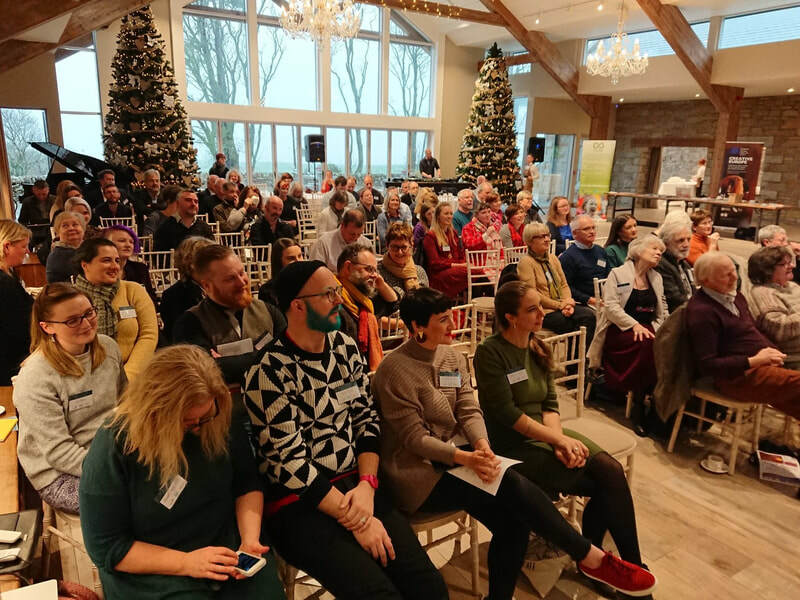 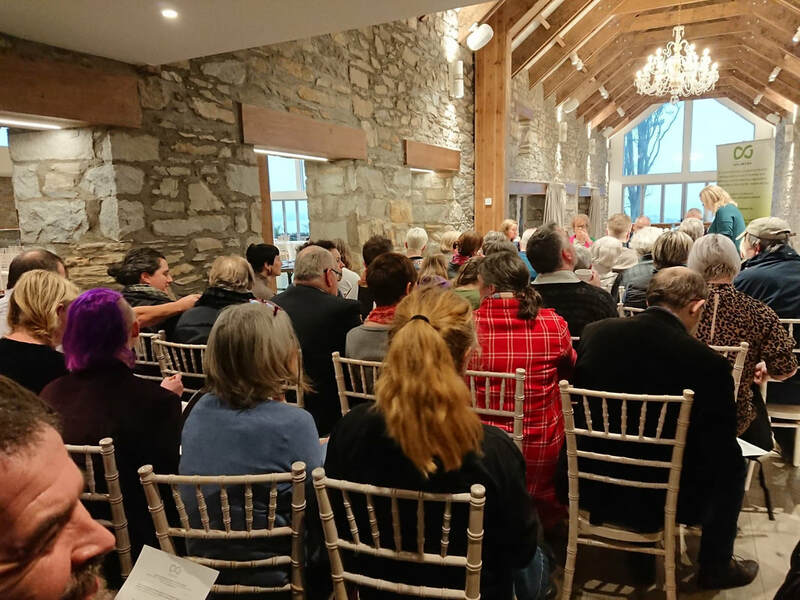 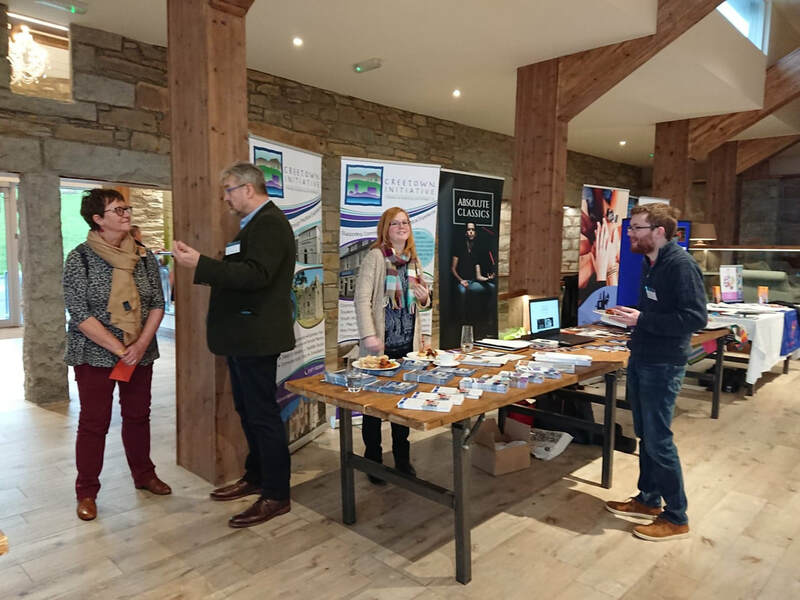 Practitioners from 17 to 70 years old shared anecdotes about juggling multiple jobs, re-training, spotting a gap in the market, as well as their hopes for the arts in Dumfries and Galloway. 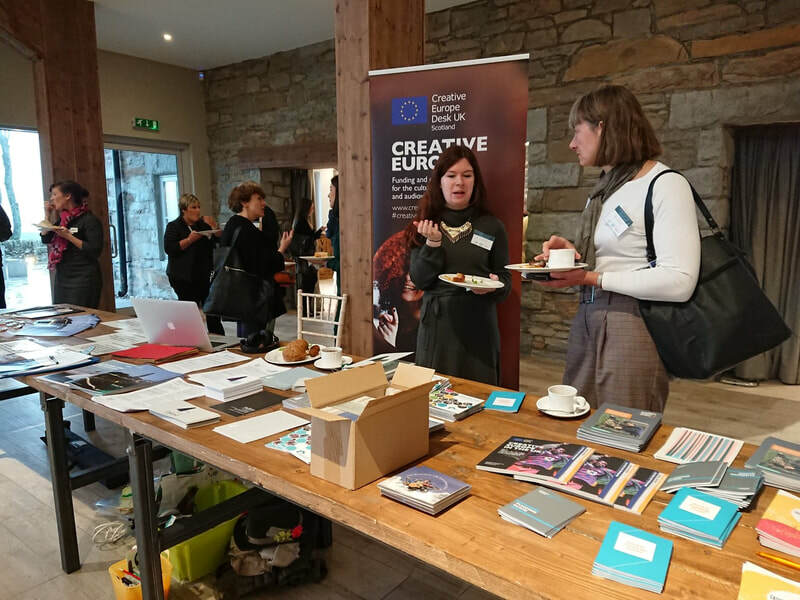 Delegates were treated to insights and reflections on people's defining moments and inspirations for their career paths, including DGU Chair Cathy Agnew's chance encounter with a BBC helicopter film crew whilst still at school which determined her resolve to carve out a career in TV and film production. 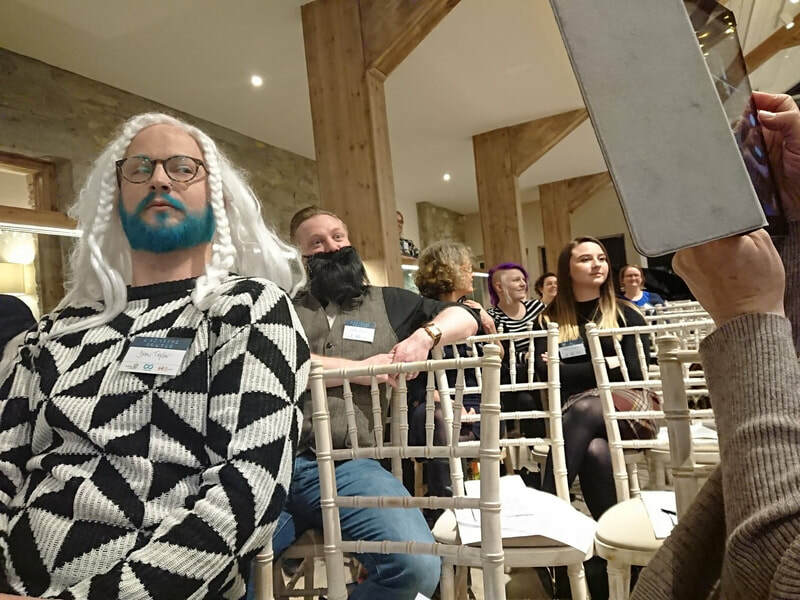 DGU's Artistic Development Director David McDonald reminisced on becoming a punk rocker and how that would be the catalyst for his own career in the creative industries. 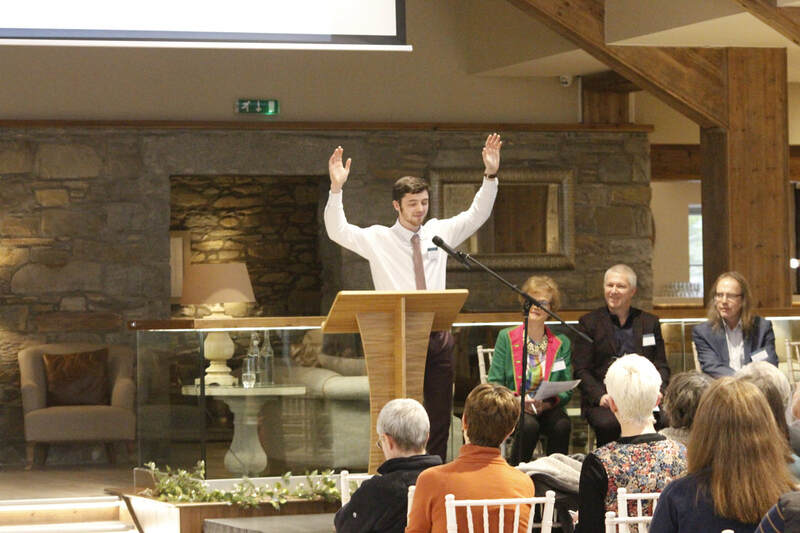 The conference had a well-balanced programme with platforms for serious discussion and debate with a healthy sprinkle of humour and fun throughout the day, all of which was expertly marshalled by MC, Jack Findlay a young theatre maker and creative producer from Kirkcudbright. 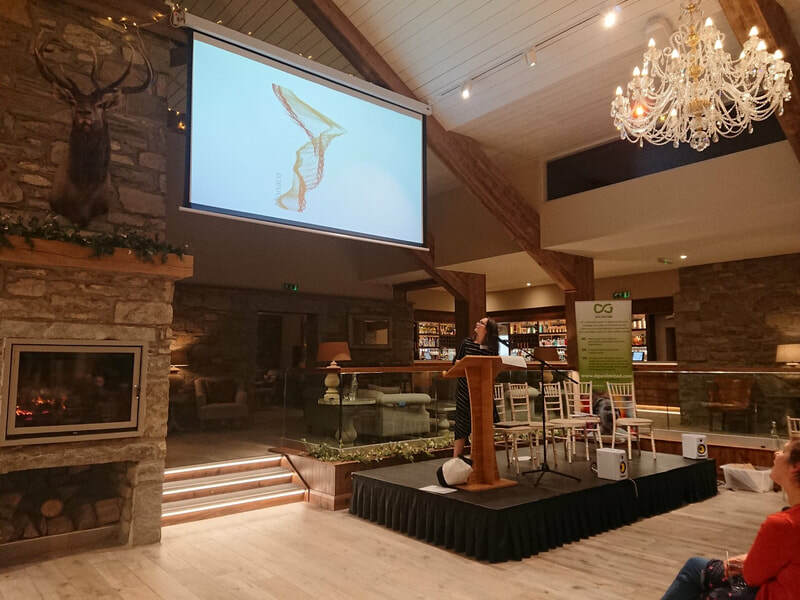 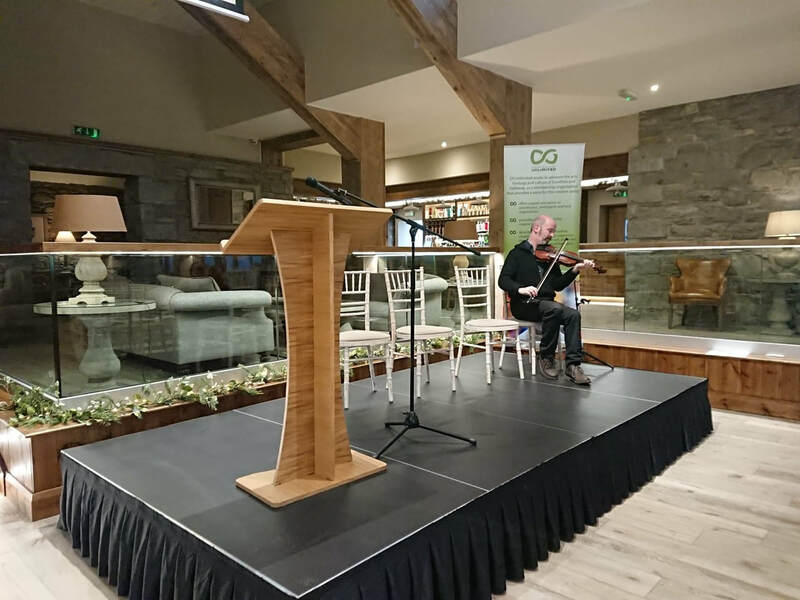 Keynote speaker Jim Buchanan shared with the audience how he started his working life as a landscape architect but retrained and is now a much in demand land artist creating labyrinths and public artworks on locations across the world. 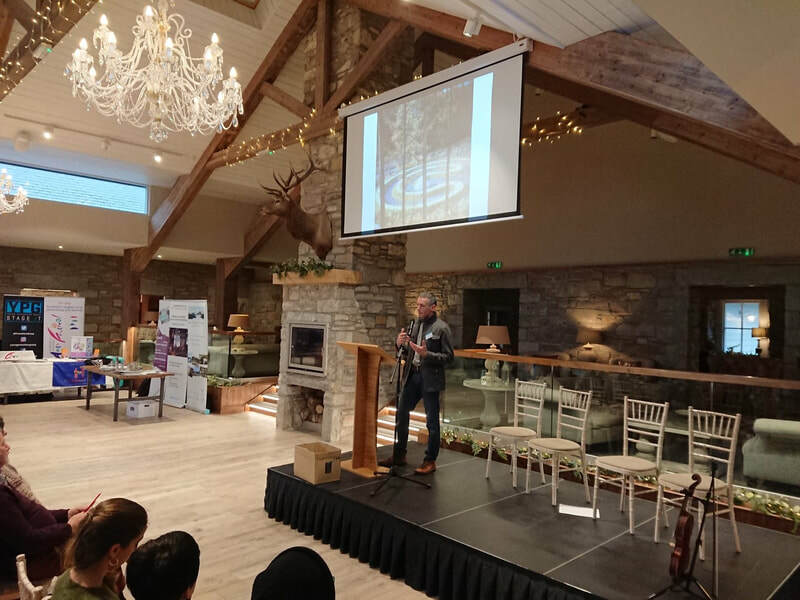 Harry Thomson, Head of Civic and Local Services at Dumfries and Galloway Council shared with the conference the Council’s plans and initial thinking for developing a new cultural strategy for the region as well as an admission of once being a member of Zachariah Toadstool and the Magic Mushrooms, described as "the worst combo of ill-rehearsed, shambling, middle-aged men ever to venture onto a public stage". 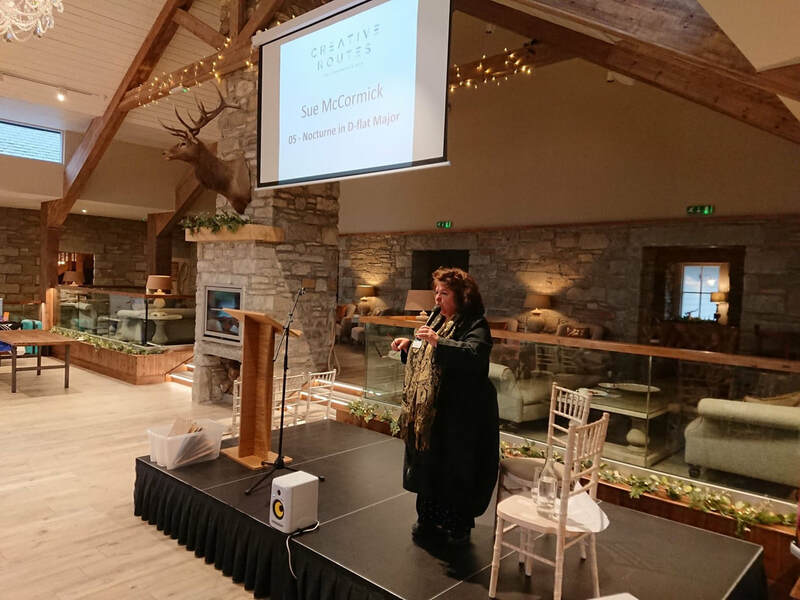 Throughout the day there were a number of pop-up performances including Sue McCormick's moving monologue from her play "Wild as the white waves". 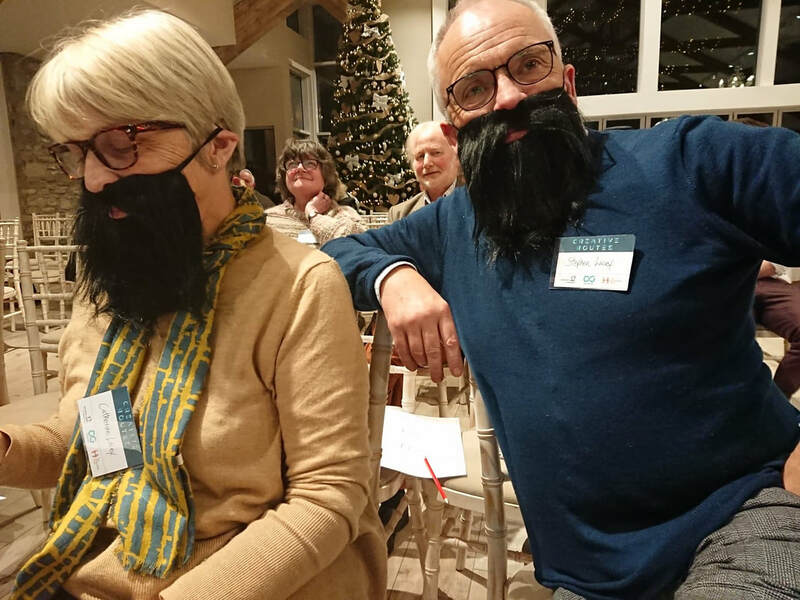 A fantastic scratch comedy sketch from Bunbury Banter’s Rachael Fuellar had the audience dressed in wigs and beards in a rehash of an infamous Monty Python sketch. 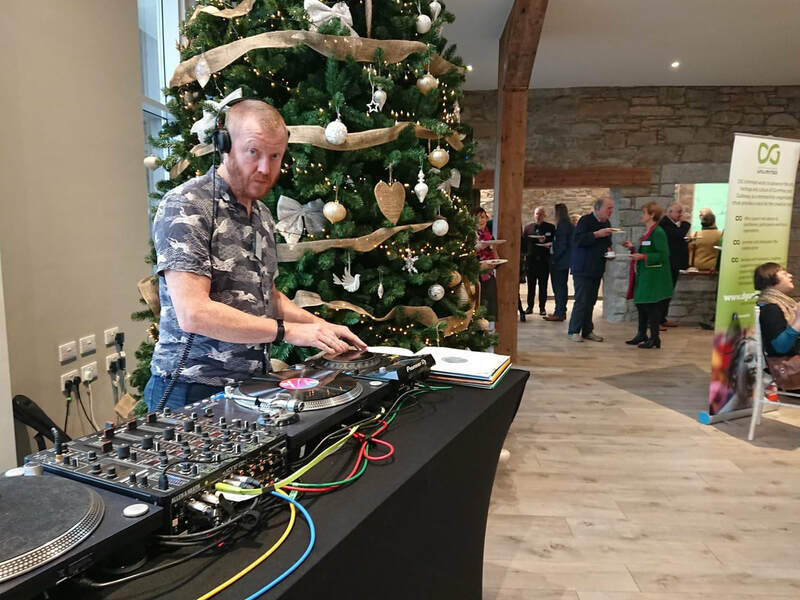 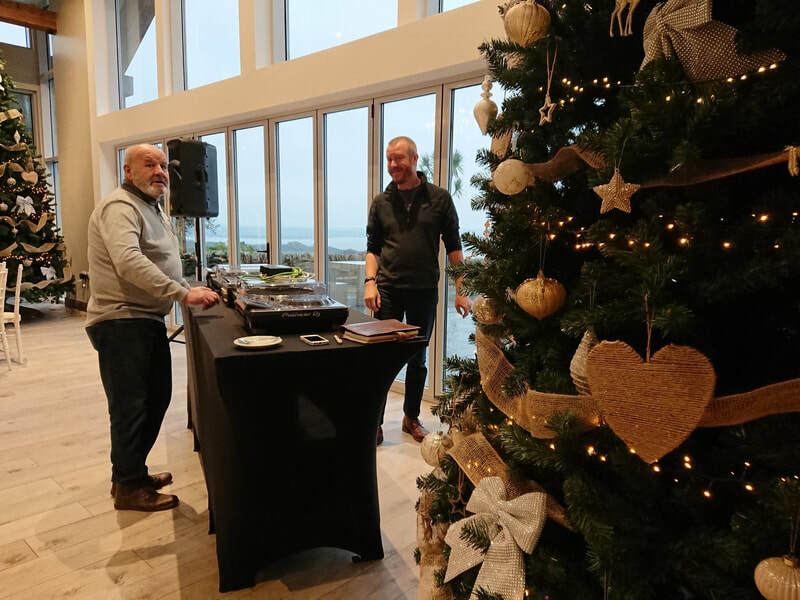 Musical interludes included Langholm-based DJ Michael Gough, fiddle player Gavin Marwick, and singer Lucy Renwick. 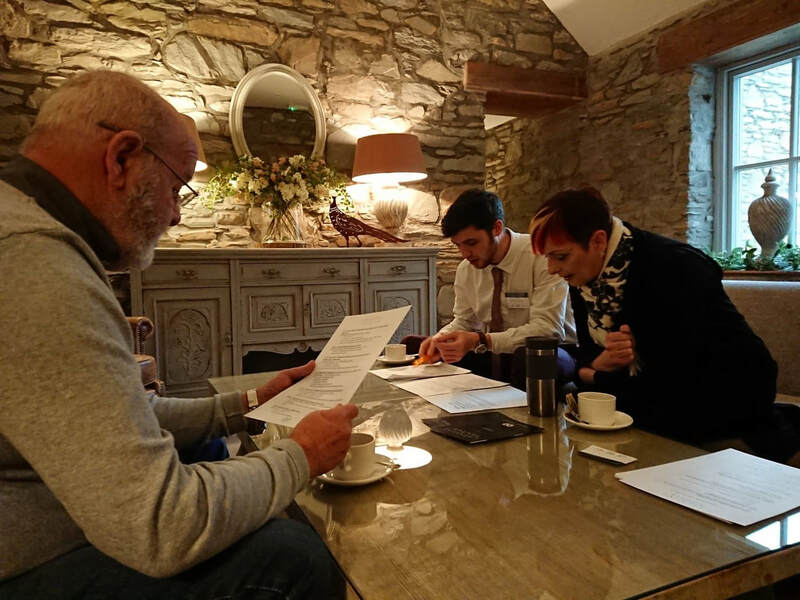 To mark the Scottish Government’s themed Year of Young People, Abby Gray aged 17 from Kirkcowan and a member of the National Youth Arts Advisory Group, made an impassioned Call to Action for the region’s creatives to pledge their support for Dumfries and Galloway’s Youth Arts Framework. Local artist Shalla Gray made a beautiful visual diary of the day. 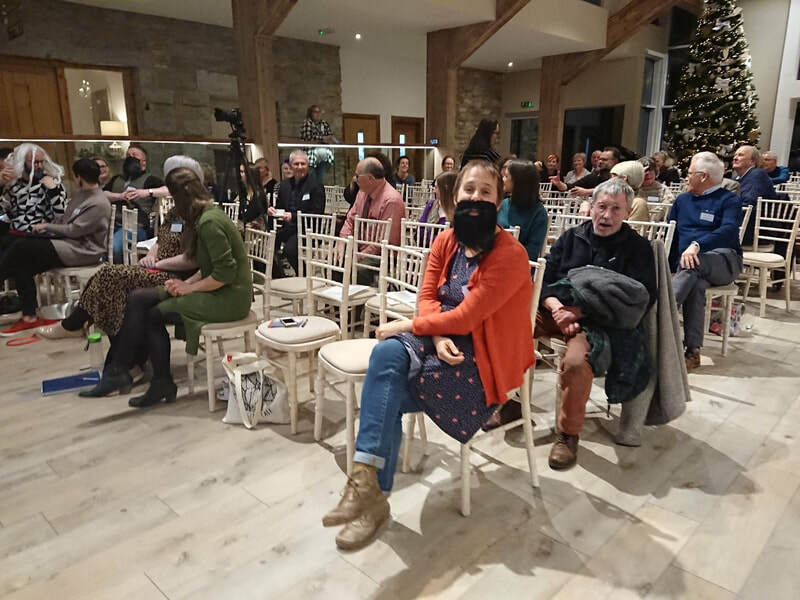 Phil Andersen-Dyer (Bunbury Banter Theatre Company).